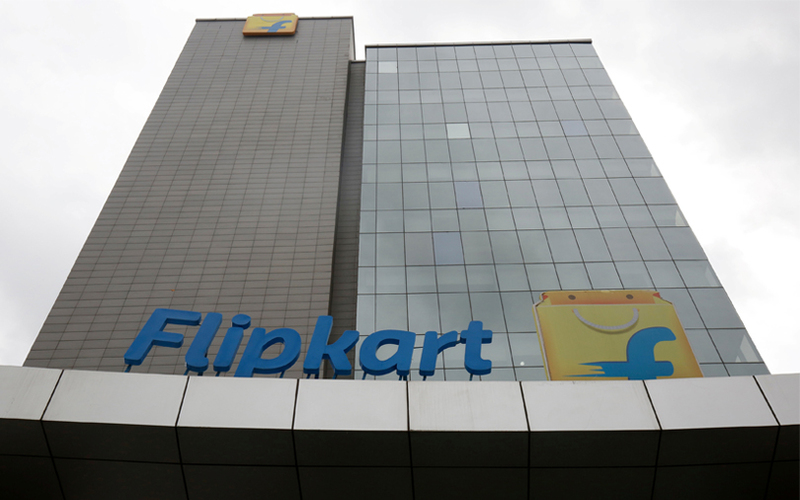 E-commerce firm Flipkart said it has completed the $100 million (Rs 645 crore) employee stock options repurchase programme that it initiated in October. Flipkart bought back ESOPs from more than 3,000 current and former employees of the company and its subsidiaries Myntra, Jabong and PhonePe. This is the fourth time in five years when Flipkart has bought back stock options from employees, it said. “The repurchase programme is the single-largest liquidity providing event in India by an unlisted, private company to its ESOP holders,” Flipkart said in a statement. The buyback follows the mega funding round in Flipkart. The company raised around $3.8 billion this year in two tranches from SoftBank, Tencent, Microsoft and eBay. After raising $1.4 billion in April, Flipkart had offered differential stock options to eligible employees to protect them from any drop in its share price. The company was valued at $11.6 billion at the time, down by a fourth from its peak valuation of $15.2 billion. Tech and internet firms typically offer ESOPs to attract and retain talent. In some cases, it is estimated that ESOPs make up as much as 60-70% of the compensation package for top-level executives. In October, Flipkart-backed e-commerce logistics firm Blackbuck had bought back shares from its employees.